These days, more and more of us are looking for organic options so we can make better, healthier choices for our families and for ourselves. And at Dan's Supermarket, we proudly carry Full Circle products so you can make those healthier choices without hurting your wallet. 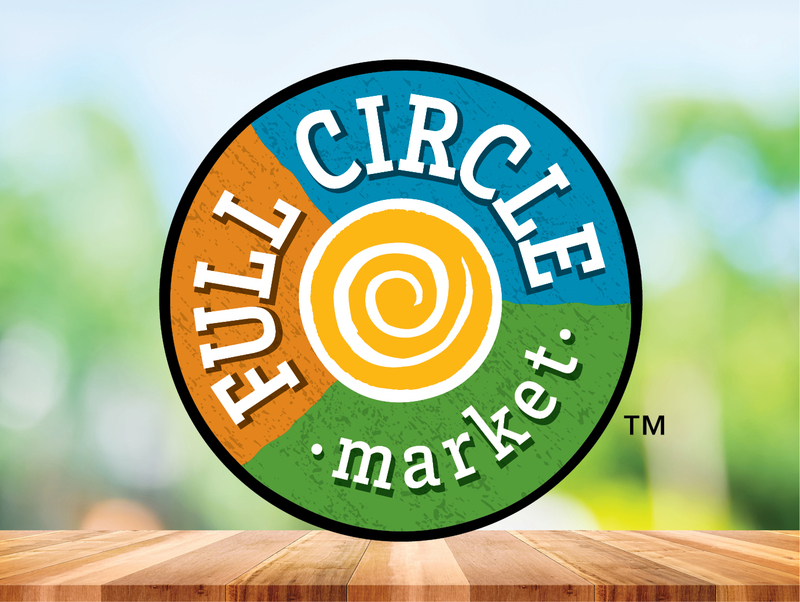 Simple, safe, and affordable, Full Circle offers all-around goodness that is in season year round. Return to a natural state of good health and well-being. Look for Full Circle products at your local Dan's Supermarket today!